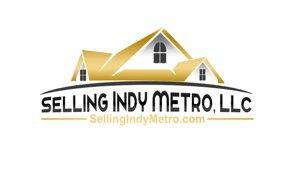 Danville Indiana bank owned foreclosures for sale listed in the mls. Danville Indiana bank owned homes for sale. Danville Indiana Real Estate Foreclosed homes for sale.